As with all wood products, avoid excessive moisture. Clean them at least once a month to protect the wood by wiping the surface with a clean damp cloth and then dry immediately. Never use soap pads, steel wool or cleaners that contain bleach, ammonia or abrasives. These agents may cause discoloration, marring or dulling of the finish. Do not wax or polish cabinet surfaces. Wax build-up can leave a residue that is difficult to remove. Polishes containing silicone should not be used. The extended use of wax polishes can result in a wax film buildup, while the use of silicone polishes can harm the cabinet’s finish. Products such as Murphy’s Oil Soap contain no wax, petroleum or silicones. Do not use a dish cloth to wipe your cabinet exteriors, since it may contain remnants of grease or detergents. It is important to wipe up spills and water marks as they occur. Give special attention to areas around the sink and dishwasher. Avoid draping a damp or wet dish towel over the door of the sink base cabinet. Over time, this moisture can cause permanent water damage to the door and/or the cabinet finish. 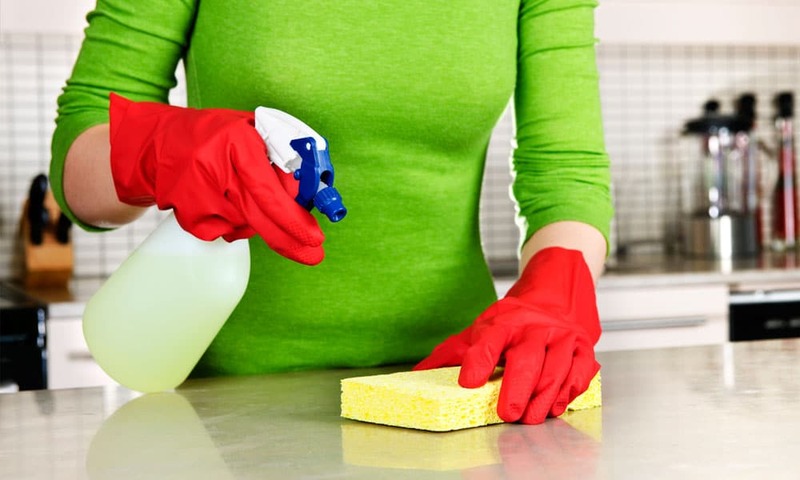 Periodically clean the surface using a soft, clean, dampened cloth. 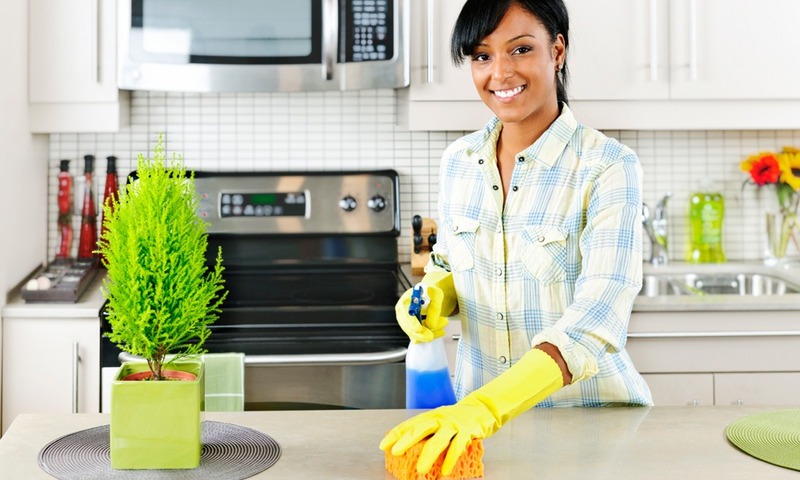 Most non-abrasive cleaners are ideal for these surfaces. However, cleaners with acetone, ethyl alcohol or mineral oils should not be used. Harsh solvents and/or abrasives such as turpentine may break down bonds on edge banding and should be avoided. Ammonia cleaners should be diluted. Tough stains may be cleaned using a soft cloth dampened with a mild type cleanser. Do not wax or polish these surfaces. IMPORTANT NOTE: Apply solvents to a clean cloth and never directly to the cabinet surface. Never leave a cloth moistened with solvents on a cabinet surface for any length of time. Self-cleaning appliances generate intense heat during a cleaning cycle. Here are a few simple tips that may assist you in caring for your cabinets: heat shields may be installed on the side panels of an oven cabinet to deflect excessive heat from adjacent cabinets. You may also remove the doors and drawers that are adjacent to and directly above an appliance during the heating cycle. Another solution is to simply open the door and drawers during the heating cycle and close them after the oven has cooled down. No matter how careful you are, there may be some occasions in which your cabinets receive nicks or scratches. These mishaps can be easily fixed. Most small scratches can be touched up by using a matching touch-up marker available from your dealer. More substantial repairs may require professional attention. NOTE: NEVER use sandpaper or any other type of abrasive paper or material to “even out” a scratch, as it will damage the cabinet finish. Scratches across the grain are very difficult to repair and may require a professional.